I’ve been into Aeromodelling since almost 6+ years now, started early during my engineering undergrad days, but one thing I always missed is the lack of community participation in this amazing hobby. There are aeromodellers who meet and fly every weekend but the idea of having an ever growing community around was missing especially in Delhi-NCR. I knew about few flying spots around the city but never really get a chance to go there or meet other pilots in person. 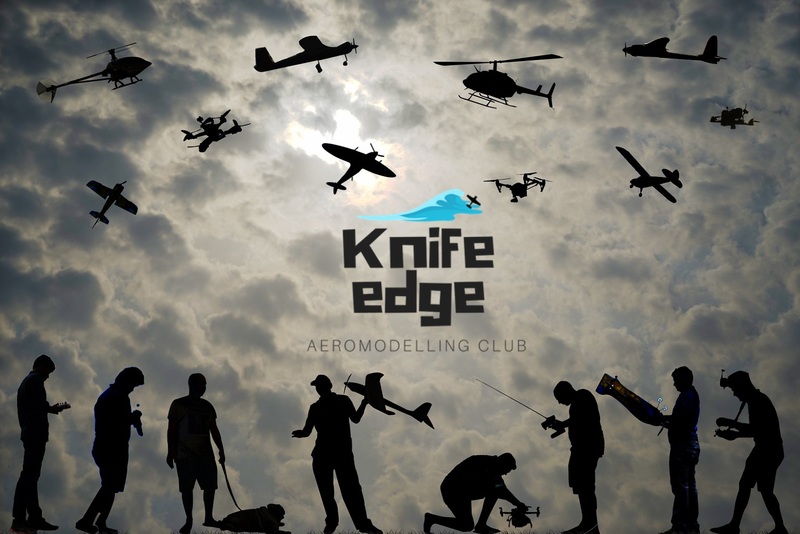 The idea of having a free and open community based model around RC hobby was always somewhere in my mind which has finally been turned to reality with kicking off the first Meetup of KnifeEDGE-RC Aeromodelling club on 6th May 2018 and next one coming very soon. Ofcourse you need finance to set up a basic infrastructure for your community, in this case involves mostly for venue booking, proceuring couple of safety equipments and refreshments for attendees. It is true we can gather and fly in free spaces saving the venue booking cost which was around 15k for Gautam Buddha University Football field, but again flying in a park is not safe for anybody and keeping in view the DGCA ban on model flying it was better to do it in an educational institute which are exempted by DGCA for such activities. Thanks to SDIoT, Flaunt7 for sponsoring the meetups with enough funds to take care of venue bookings and refreshments for pilots. Paramount requirement to consider, it is always wise idea to be prepared for the worst and for the very same reason there was a Fire Extinguisher, First Aid Kit and safety flying line to ensure everything is smooth during the meet. Connecting to aeromodellers or pilots was the most difficult challenge we faced while building this club because everyone has different perception towards the meet, some of them prefer flying in morning and some in evening. For some venue was too far or too small for their models. Busy schedule of some was other hinderance. But we managed to reach out to as many pilots as possible from NCR and almost 20 turn up for the meet and we hope to have more participation in coming meetups. For every community it is very important to build memories, since a community is like a family where people wants to come and enjoy, hence we wanted to capture as many moments we can, but capturing flying machines and fast moving drones was a big challenge. Thanks to TakenIN tean for helping us with that. The plans ahead is to involve everyone more actively , the moto of the club is to Build, Fly, Crash and Repeat together. Here everyone is a member and organizer and is owned by no individual. All the expenses are shared with members and the club meets are possible only because of members participation. For the very same reason it is important for everyone to participate, come up with new ideas, help other people experience hobby, help make new pilots and help organize the meets in a any way possible. The bigger goal is to organize yearly mega events where hobbyists and pilots from all over the country can come and adore this awesome hobby of RC Aeromodelling. One key thing in my mind is to promote more women in drones or Aeromodelling in general. This meetup we had a woman drone pilot but we need more :) Hence would be promoting it and provide support for more women pilots to join. At last, thanks to IDRL- Indian Drone Racing League, Satya, Quadkopters, AMAI- Aeromodellers association of India and Nilesh from GetTBS for their support to the club. The meetup was amazing, definitely missed few pilots but got to learn so much more from experienced pilots and had an honour to meet them in person and talk about the hobby I love. It was an amazing experience. Adding few photos and a 2 video from the meetup. 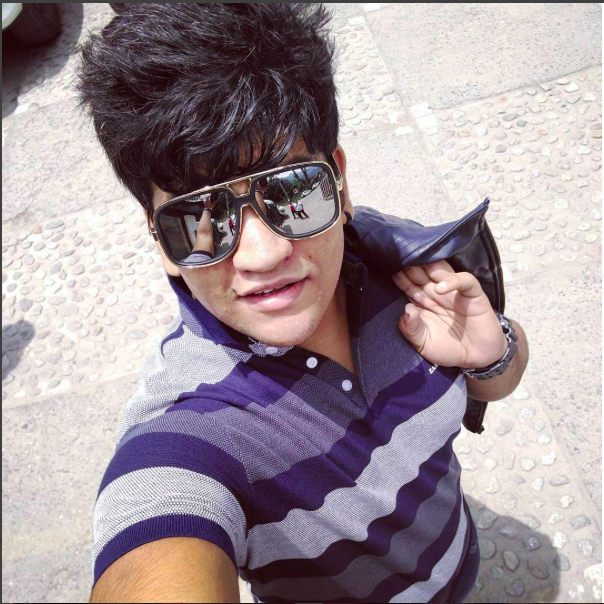 Stay tuned for next one :) cheers!